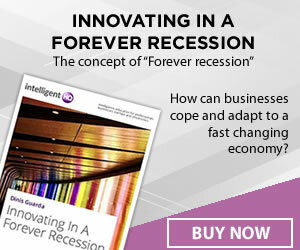 United Kingdom’s Financial Services Authority (FSA) to create a derivatives exchange based in London. If approved, CME Europe Ltd will begin trading foreign exchange futures products initially, and is expected to launch in mid 2013. CME Group is known as the worlds leading and most diverse derivatives marketplace. The company serves the risk management needs of its customers from all around the world, providing a wide range of benchmark futures and options products, covering all major asset classes. 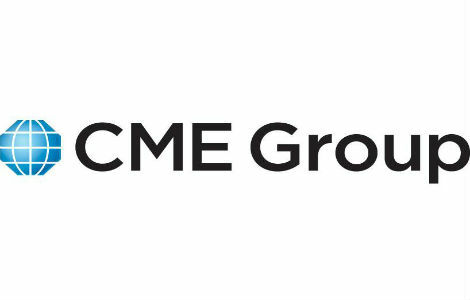 CME Group also operates CME Clearing, which is one of the leading central counterparty clearing providers in the world, offering clearing and settlement services and processing more than one billion trades every year, worth more than $1,000 trillion. The current Managing Director, Robert Ray, will become Chief Executive Officer of CME Europe. CME Globex will be used as the electronic trading platform and CME Clearing Europe Ltd, which launched in May 2011, will provide central counterparty clearing services.